Hi, I'm Roman; and this is Mike. Welcome, fellow inbound marketing friend. This week we discuss ad blockers, ad targeting and content trends for 2016. Here’s How Apple Could Change the Web Forever - "In the days since iOS 9’s release, ad blockers quickly became the best selling software in the App Store. That means, ironically enough, that iPhone users want an ad-free mobile experience so badly they’re willing to pay directly for it." And with that, a huge conversation on the basic online revenue model begins. Will ads become more native and part of pre-roll video content? Will content sites simply ask visitors to turn off their ad blockers? The short answer is - no one knows. And the other answer is - there will be unintended consequences. Google 'Customer Match' Will Let Firms Target Ads Using Email Addresses - "Google will soon allow advertisers to target ads for people who have disclosed their email addresses. The new Google ad targeting service will allow advertisers to show advertisements based on what users are viewing, searching, and on any device, when using any form of Google service including Search, Gmail, or YouTube." Google is getting serious about competing with Facebook for extremely focused ad targeting. 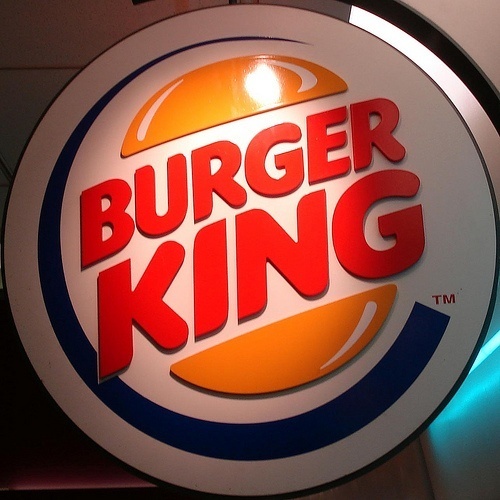 In Social Media Marketing, the Burger King Has It His Way - A good study on how BK uses its marketing money wisely. Even to the point of paying Floyd Mayweather to have 'The King' show up in his entourage before the fight. The Top 7 Content Marketing Trends That Will Dominate 2016 - Good prep read for for 2016. Be prepared for more competition and more content. You'll need to pay attention to long form and interactive content and more and more algorithms will be used to create content. The 3 Biggest Rookie Inbound Marketing Mistakes (And How to Avoid Them) - Totally agree with these. If you have no strategy, noKPIs and no content - why even start?